Don’t break the bank to have a great event! Trying to save money while making a celebration can be a daunting task. In the second posting in this series, I am going to talk about the event co-ordinator, sometimes called the event planner. Remember that I still plan to give advice about the other services you may need at your party including the Photographer, the Caterer, the Decor and Flowers, and theEntertainment. Hiring a coordinator to work on all or some aspects of your event is always a good idea. Prices will vary depending on how much of their services you require. They will do everything from hiring all of your vendors, arrange everything at your venue, and be on site for you during your event. There are some that will do same- day services. I strongly suggest you to meet with them a few weeks before to go over details, and get to know each other. Then again a couple of days before. This way if there are any changes you and the coordinator will both be aware of them. Having a coordinator assures you that all goes smoothly and you can enjoy your celebration with no worries. Full service venues, most likely will have their own coordinator on site. Make sure you check on this, because they are very valuable and knowledgeable about their venue. 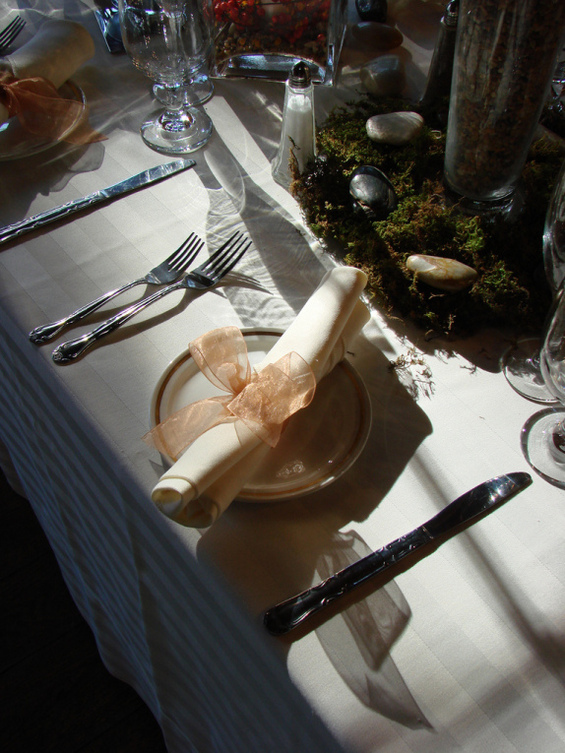 They will work with you on your linens, chairs, food choices, putting out your place cards, centerpieces, etc… and they will be there on the day of your big event.